Georgia Tech Yellow Jackets Pillow Pets have arrived! This is the ONLY officially licensed Georgia Tech Yellow Jackets Pillow Pet available anywhere. 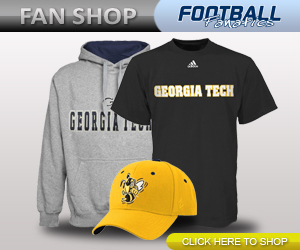 Shop for more Georgia Tech Yellow Jackets merchandise!